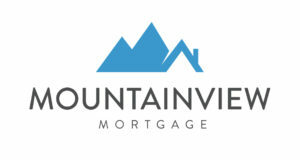 The Right Agent for your Home Financing Needs. Whether you are a first time buyer, planning to move, or are buying a vacation home or investment property, we can help you get the right mortgage to finance the purchase of your dream home and start building your wealth! Just because your existing mortgage lender has provided you an offer, does not mean you can't get a better option elsewhere! Reviewing your needs and options at renewal time is always best! 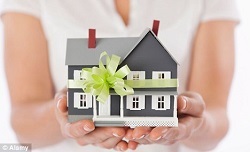 A person's home is typically their largest source of equity. Why not make that investment work for you? 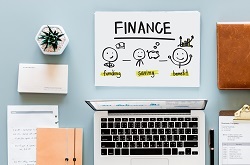 Whether using the equity to improve your home, pay off debt, purchase a secondary home, or any other reason; we can help you use your equity to create cash flow! In spite of what you may have heard, or seen on TV, not all rates or mortgage products will apply to your specific situation! The only real way to know what the best product and rate is for you specific needs is by letting me provide you with a free analysis so I can shop the market for you. I'm an expert, so let me use my knowledge and connections do the work for you! 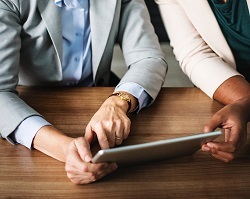 With your best interest in mind, I will take your details to a number of Trusted Lenders, some of whom are only available to the broker network, to find you the best mortgage. 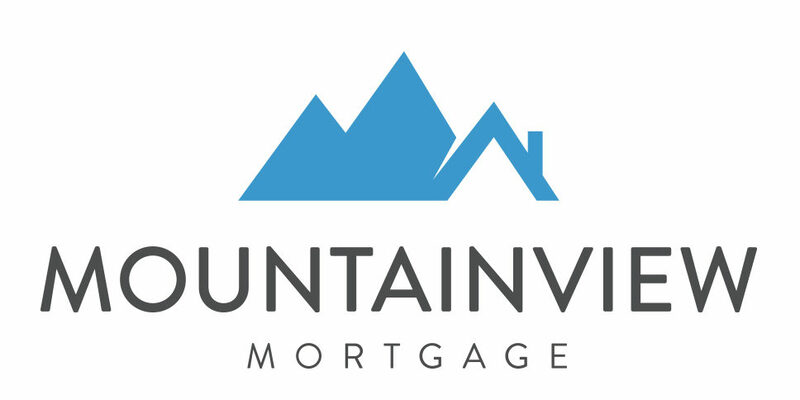 When working with me and the Mountainview Mortgage Team, you can be confident that we will work hard to make sure you get the right product for your needs becuase we understand that there is no one size fits all type product in the Mortgage Industry. That's why we don't sell you a product, we find you the right mortgage that fits your financial and lifestyle needs! I would love to hear from you. If you have any questions please contact me any time, or complete the Contact Us form and I will reply to you as soon as possible!